Zcash is an open source cryptocurrency that focuses on the privacy element. This cryptocurrency is mineable utilizing the CPU, and/or GPU. It is a popular currency to mine with nVidia GPU’s as the algorithm hashes better on these GPU’s vs. their AMD competitors. The GTX series is the most popular for mining Zcash. 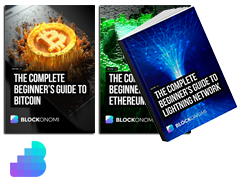 There are other Equihash coins you can mine, such as bitcoin gold, but this will be covered in another guide. 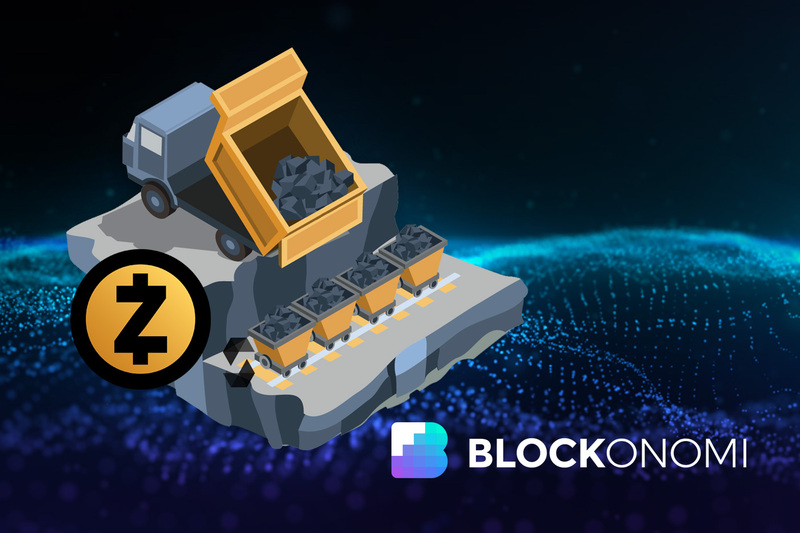 This guide will focus on how to get your equipment mining Zcash. Before you start, always ensure that you have the latest appropriate drivers installed to ensure things go smoothly without crashing. Also note that almost all antivirus or anti-malware will pick this software up as malware. You can calculate your estimated mining rewards by visiting WhattoMine. Possible with Nicehash or Minergate. Nicehash is good to use for easy setup, but the hash rate is around 30% less than if you set up your own mining software with Claymore or EWBF. We will therefore focus on GPU mining for this guide. 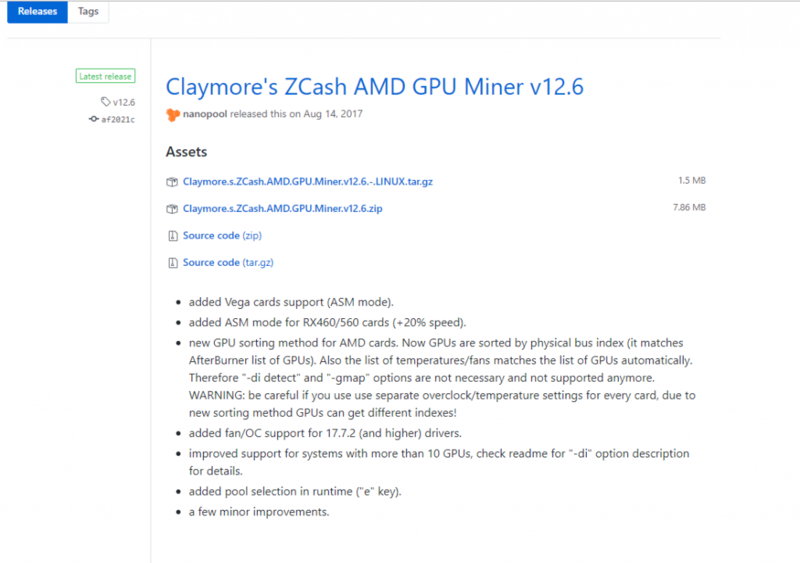 If you have an AMD GPU, you’ll be utilizing Claymore’s Miner. Click the download link as shown, and extract to a folder of your choice. For this guide we will use Flypool. Set your server address to your closest location. For me, i’ll select the US server as shown. Make sure to also include the port number. 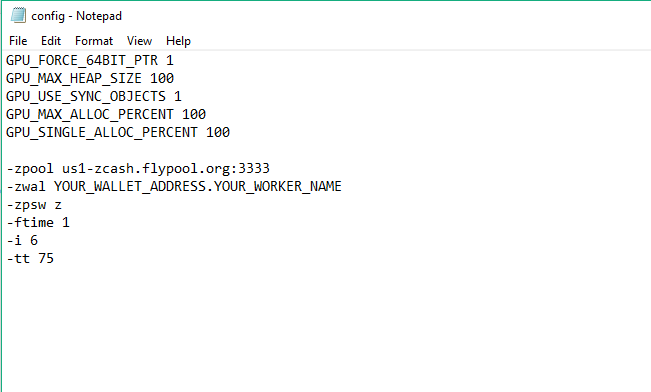 In the config.txt, I will insert ‘-zpool us1-zcash.flypool.org:3333’. Simply add your Zcash wallet to the wallet section by adding ‘-zwal YOUR_WALLET_ADDRESS’. Your config file should look like the following. Next, you will have to ensure you have the correct virtual memory enabled (minimum 16GB). To do this, search for system in the start menu. Open system and on the left hand side click ‘Advanced System Settings.’ Go under the advanced tab, under performance settings, and advanced again. Then click ‘Change’ under virtual memory. Uncheck the box that states to ‘Automatically manage paging file size for all drives’ and then input a custom size of 16384 (or whatever is the maximum allowable value up to 16GB) into the Initial and Maximum size fields. This will prevent you from having any errors with virtual memory. And that’s it, you’re ready to mine for Zcash. Simply click the Start.bat file and you should start mining. You can also look up the statistics of your miners on the pool website that you’re using by inputting your public address. 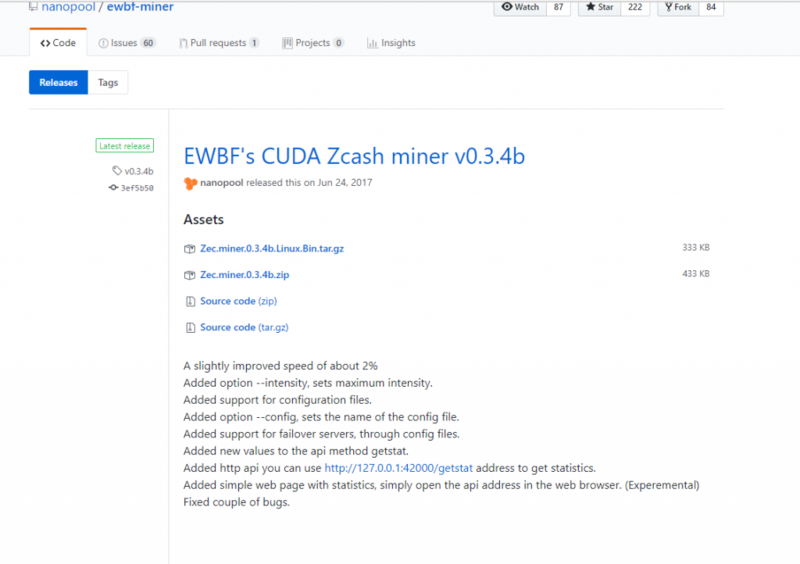 If you’re using a nVidia GPU, download EWBF’s miner as shown, and extract to a folder of your choice. For the nVidia software, we will be configuring the start.bat file. Simply right click to edit in notepad. Once opened, we can set the server address, and your Zcash public address. For this guide we will use the ‘us1-zcash.flypool.org’ server, but choose the server closest to you. Your Start.bat file should now be configured similar to mine as seen below. A cryptocurrency miner and investor from Edmonton Alberta Canada. Owner of Blaze Digital Assets. 4 months ago I began to mine ZCash. But now the profit fell 2-3 times. For this reason, I now began to mine Altcoins. There are more profit, than ZCash at now. Bminer seems %10 better then claymore for my GTX 1060 3 GB !! Can you please let me know how does this work. Like, how do you make money by just installing some software. I am a beginer in BTC, so wanted to know. You are really trading your electricity and computer hash power (mining) for profit. 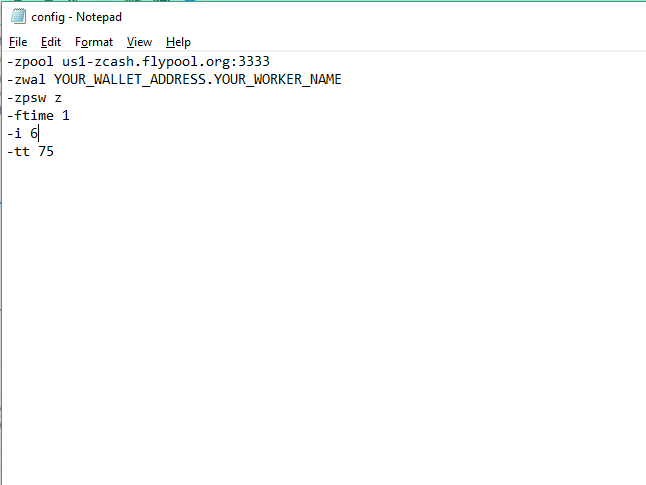 2 – Install miner software whatever it might be…specify the wallet address. 3- Sit back and set your computer to mine and get paid. 4 – When you have enough in your wallet, go to an exchange and trade it to either other crypto-currency or cash…whatever. https://gpulister.com/ GPULister is a web portal where you can submit and search different graphics card of different credential with their configuration such as Core clock, Memory Clock, Power consumption,Driver Version,Operating System for specific algorithm. GPULister always welcome you to submit your GPU Hashrate /Query/Suggestion. You can use GPU for mining ZCash on MinerGate as well. Both AMD and Nvidia.